LDPE Shrink Sleeves, we manufacture are made on the customerâ��s requirement LDPE Shrink Sleeves are used on semiautomatic and entry level shrink tunnels. LDPE Shrink Sleeves are also offered in micro perforated form for better finishing of the pack, as perforation helps in removing the entrapped air while shrinking. 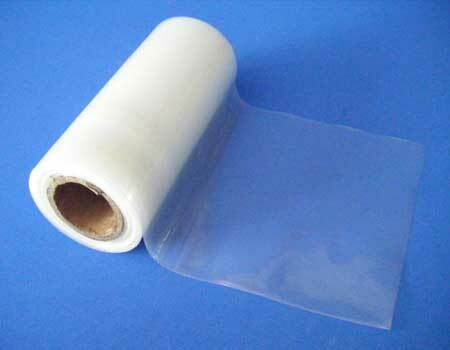 These LDPE Shrink Sleeves are made by using finest technology and are outcome of skilled and technical surround labor force.